Directions:From IH 35, East on 7th Street, continue on 7th for 1.6 mile, left on Pedernales Street, Right on Zaragosa, house is on the right. SchoolsClick map icons below to view information for schools near 2707 Zaragosa St Austin, TX 78702. 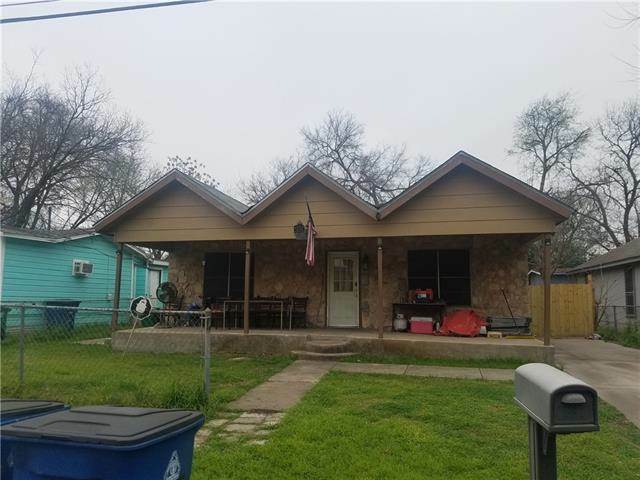 Listing provided courtesy of All City Real Estate Ltd. Co.
MLS # 6871454: This property at 2707 Zaragosa St, Austin, TX 78702 is located in the Jones I P subdivision and is listed for $299,900. MLS # 6871454 has been on the market for 8 days.